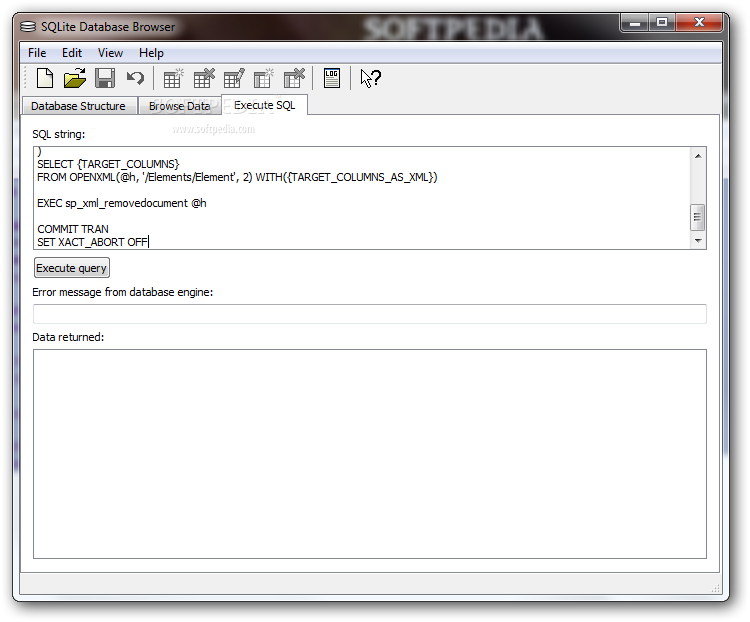 And after that create new database using file menu, and after that create table like I created student table. After that Create SQLiteHelper.java class in your project and extend it to SQLiteOpenHelper. and for getting and inserting data into database create SQLiteConnector.java class. 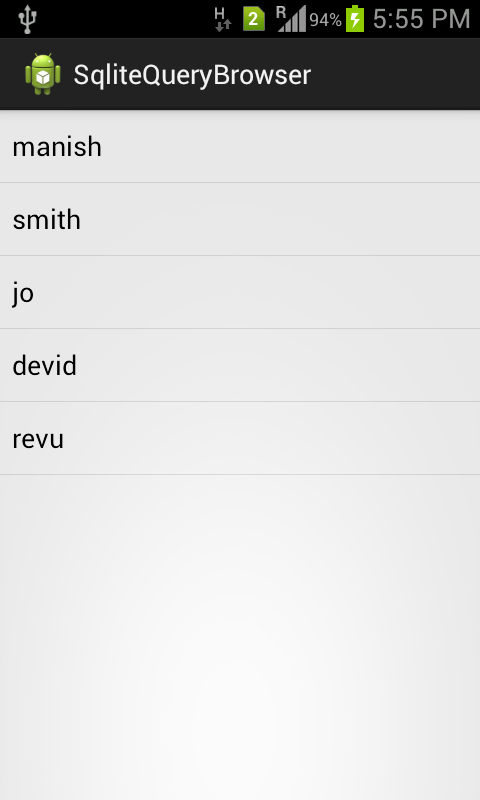 And finally you have all done just show your data on home page in listview. Please copy paste below code and enjoy.